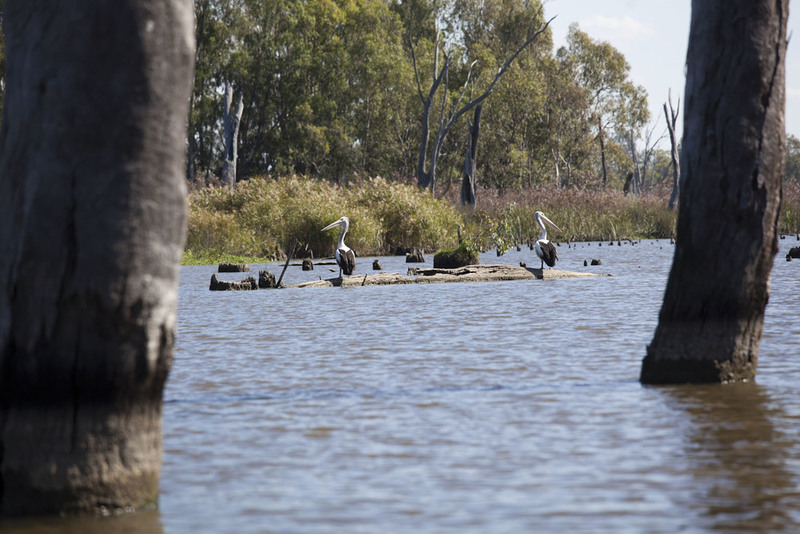 the Murray River and recharge in your own way. Sustainable, easy-going, and back-to-nature. Take your time on the Murray!